It’s only been a couple of months, but Amazon Brand Analytics is already being expanded to include two new features. For those enrolled in the Brand Registry program, you’ll likely already be familiar with Brand Analytics. It’s a free analytics report located within Seller Central and has been set up to provide brand owners with helpful data they can use to be more competitive. 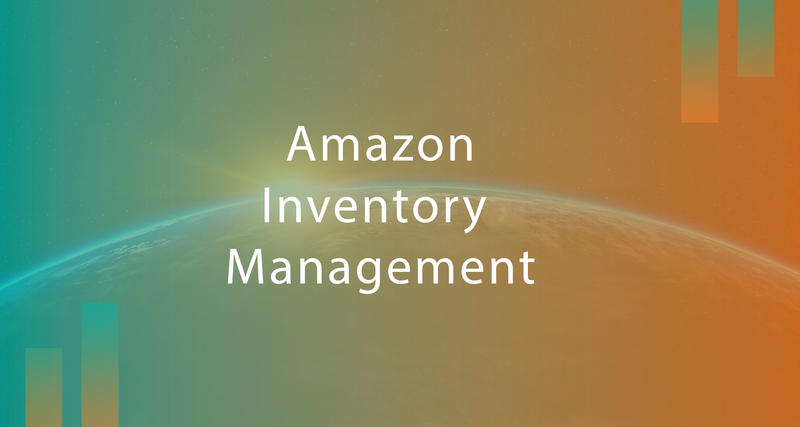 It provides a feature, Amazon Search Tools, which gives sellers a list of the top one million searched keywords across Amazon as a whole. The list also provides the top three clicked ASINs for each of those keywords. That feature is now being joined by two brand-new ones, Item Comparison and Demographics, each of which gives sellers some wildly insightful data on the market and potential customers that we wouldn’t have expected Amazon to share. All of this can serve as a foundation for boosting sales and rank, and potentially help you grow your audience outside of Amazon as well. Let’s examine how you can take advantage of what each new feature has to offer. The feature provides sellers with a helpful advantage for product-targeting ad campaigns. It offers exact data on which products consumers are considering for purchase in your market, so you’ll know where your sponsored ads should appear. Placing sponsored ads on those product pages should increase your visibility, and if you have a better offer, you have a great pathway toward boosting sales. Keep in mind that if your product has variations, such as items in different colours or sizes, you’ll likely see these variations appear as compared products in the Item Comparison list. This will allow you to see your most popular products and how they’re faring against the competition. The challenge is being able to extract insights from this data and craft an actionable plan. The team at AMZ one step specializes in creating effective data-driven strategies and to deliver results that increase ranking and conversions. Our suite of software tools can help you determine the markets where you can compete and earn long-term profits, not short-term gains. Whether it’s PPC management, listing optimization, or keyword-focused product launches, our team will partner with you to achieve (and possibly exceed) your business goals.